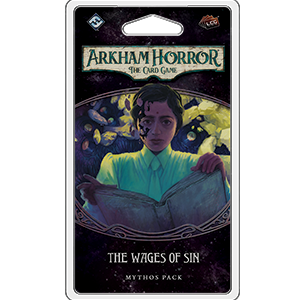 This item will be released at a future date (tentative). Your mission should be complete, with both your party and Wilderland safe at last, but now you find yourself out of the frying pan and into the fire. In a move long-planned, Urdug has returned with an army of Goblins to lay claim to Gundabad and the dragon’s hoard. Goblins swarm up the mountain slope, surrounding your party, and you have no choice but to fight to keep them back. 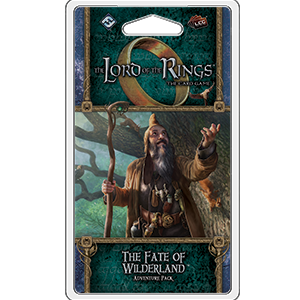 The Ered Mithrin cycle of The Lord of the Rings: The Card Gamevreaches its thrilling conclusion with its sixth and final Adventure Pack, The Fate of Wilderland! 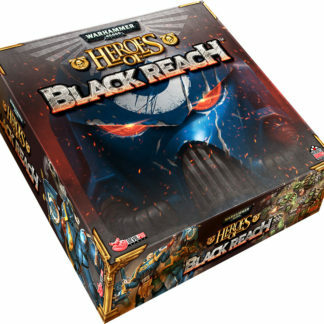 Set against an army of Goblins with new deadly encounter cards to challenge your heroes and new player cards to help you ready for the fight, this is sure to be a battle worthy of legend!